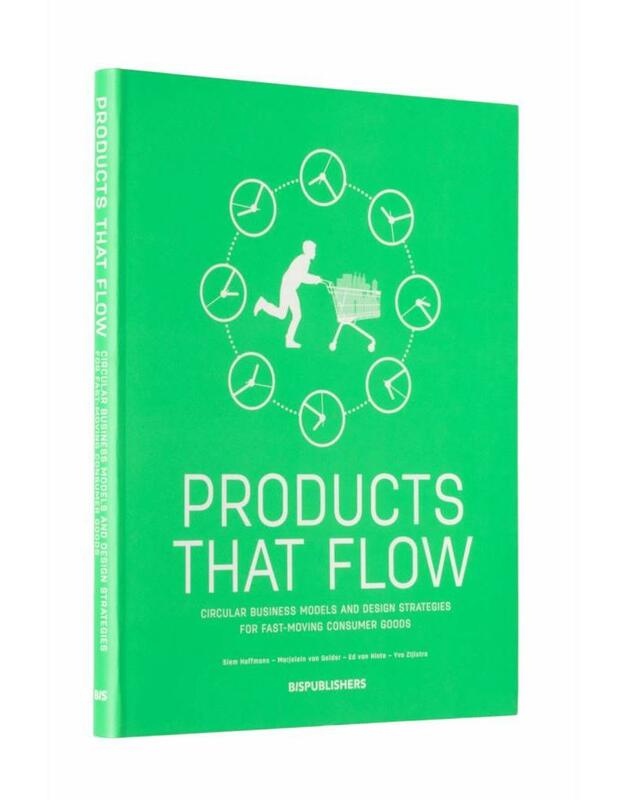 If you want to know which circular strategies work on fast moving consumer goods, than ‘PRODUCTS THAT FLOW’ is a must-have. Informative, easily accessible, easy to read & easy on the eyes, colorful and attractive! 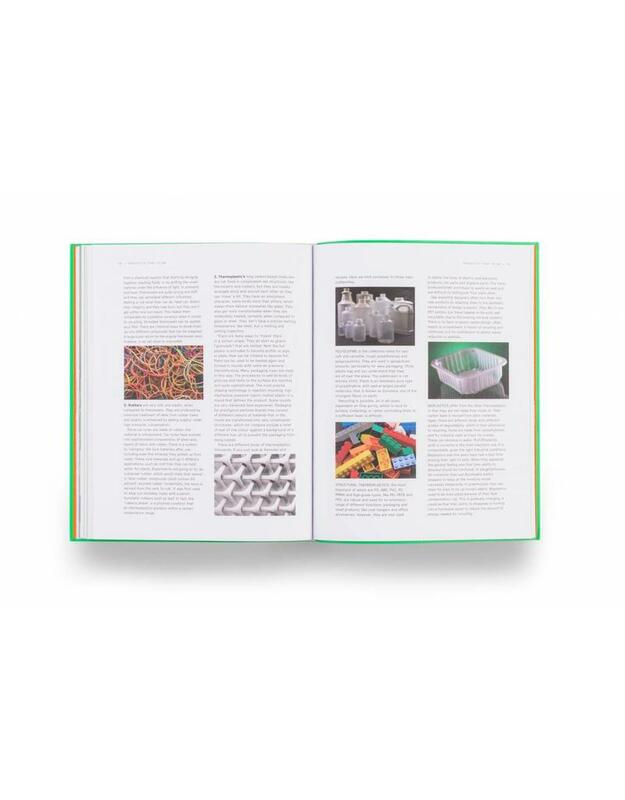 Products that Flow is an unusual book about business and design, for it focuses on fast-moving consumer goods. Products that are not supposed to last and can be quite damaging to the environment. It concerns food, packaging, disposables, fashion and cheap gifts and gadgets. 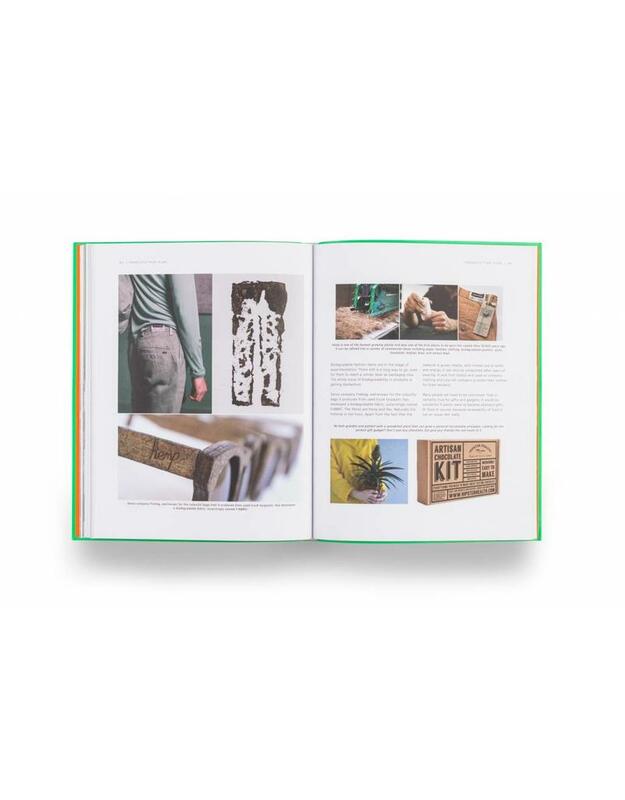 This gloriously illustrated book offers a range of business opportunities and design strategies to deal with these products in a more sustainable way. It goes beyond the point where design and entrepreneurship tend to come to a halt. Products that Flow offers an insight in the short lives of different products with a quickly dropping value. A wide range of practical examples point the way to managing the flows that currently often are out of control. It is a field of interest that many share and for that reason is destined to turn into fertile soil for improvement. Products that Flow will change the way we deal with waste and either prevent it from leaving the circle of utility or render it harmless. 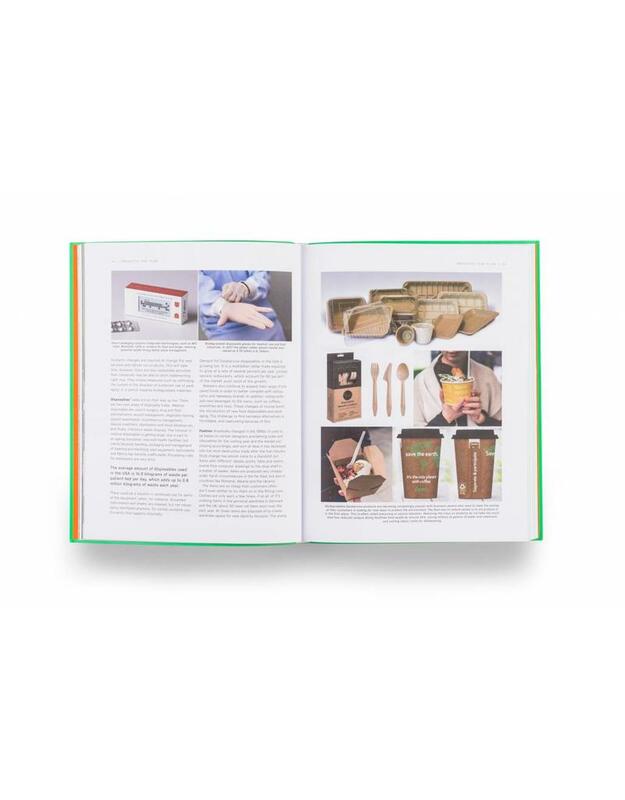 “We all agree that consuming fast disposable goods has become obsolete. Designers can play an important role in creating alternatives. 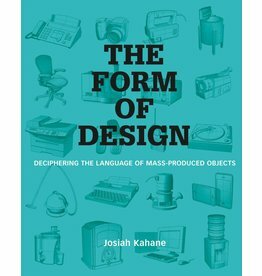 This book contains in-depth reflections and many inspiring examples. Smart solutions can be easy..."